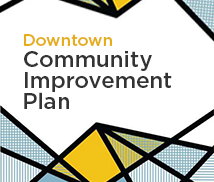 Check out the latest news on the Hurontario Light Rail Transit (LRT). 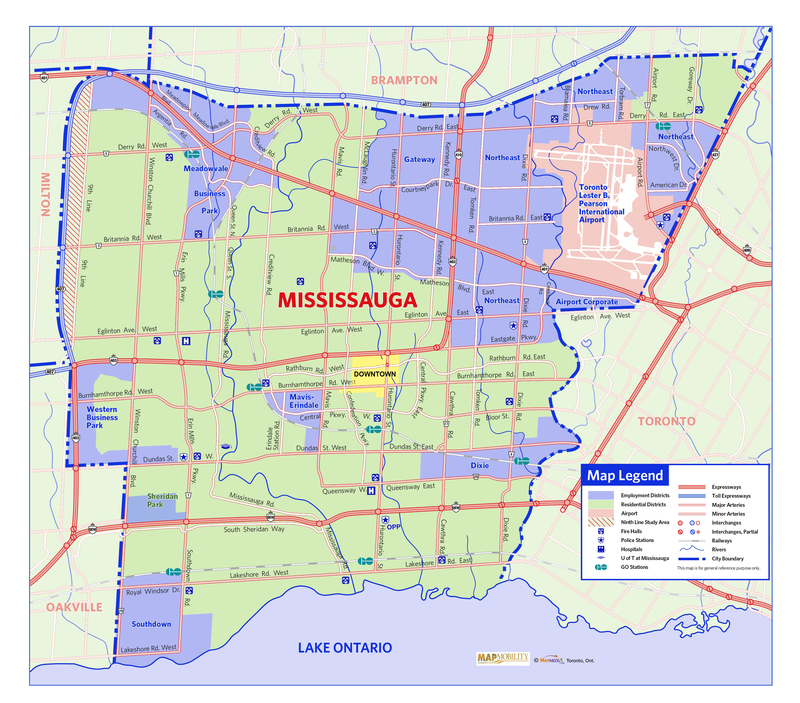 Take a peek at the map of development applications in Mississauga: Zoom in to view the Downtown area and apply the layers of detail that meet your search criteria. For information on events at Celebration Square this month, visit the events calendar on the Culture website. Find out what programs and events are happening @ the Central Library. There is entertainment for everyone @ the Living Arts Centre. What do you want to see? Visit the MBEC website for business seminars and resources. Learn about events and the latest additions to the Art Gallery of Mississauga.